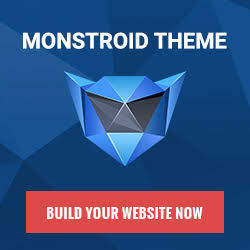 Metamorphosis Design Studio offers quality, free website templates for your business and personal life, we also offer affordable web design and site re-design. Looking for flash templates? You are on the right way!